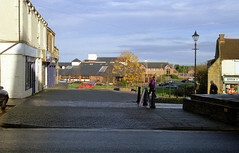 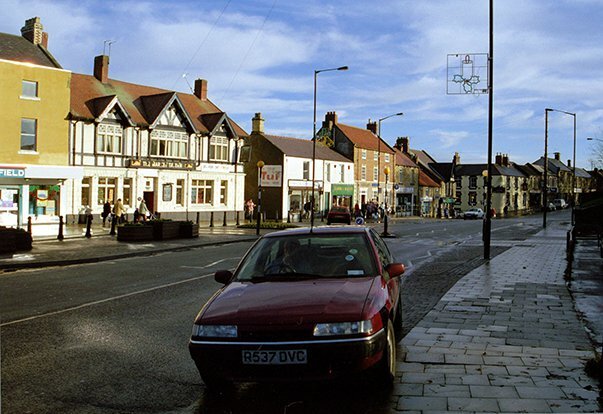 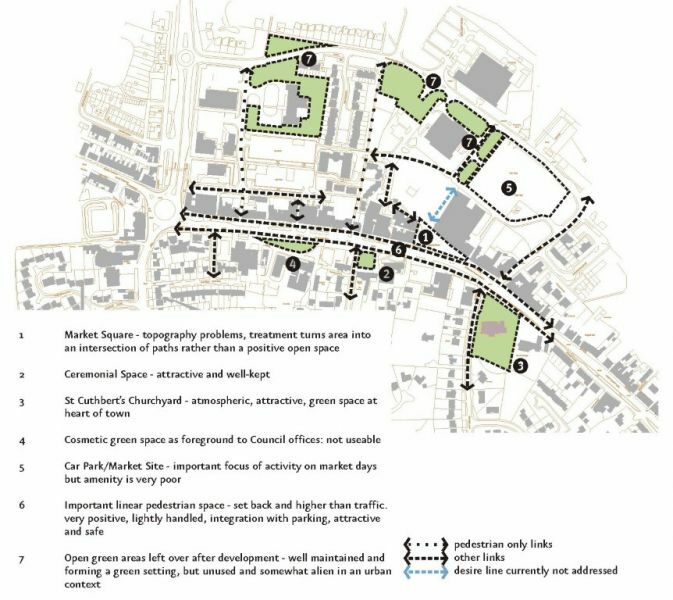 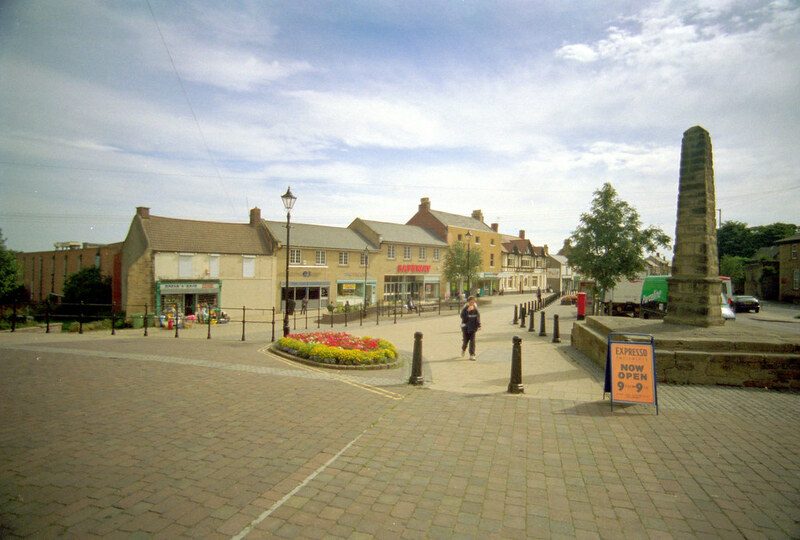 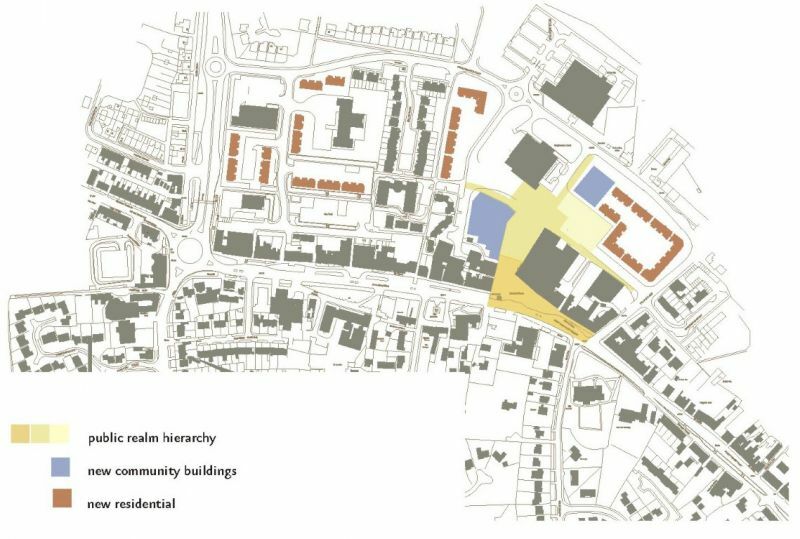 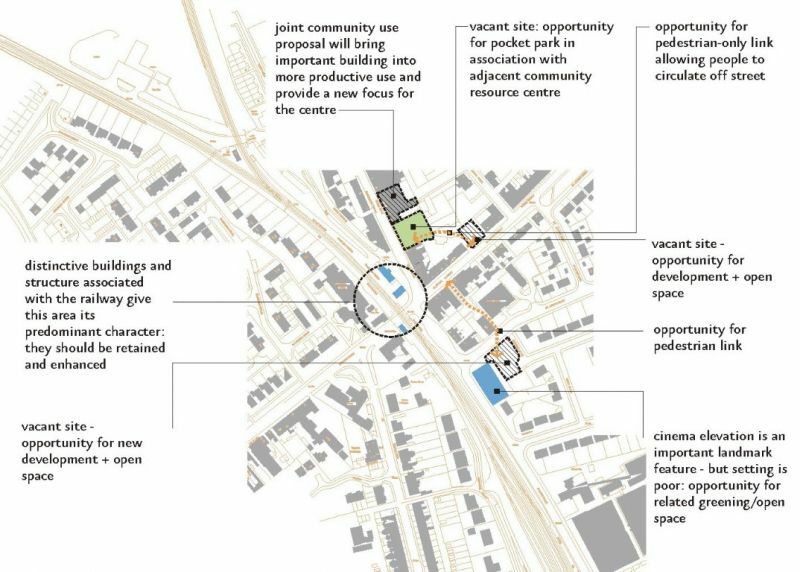 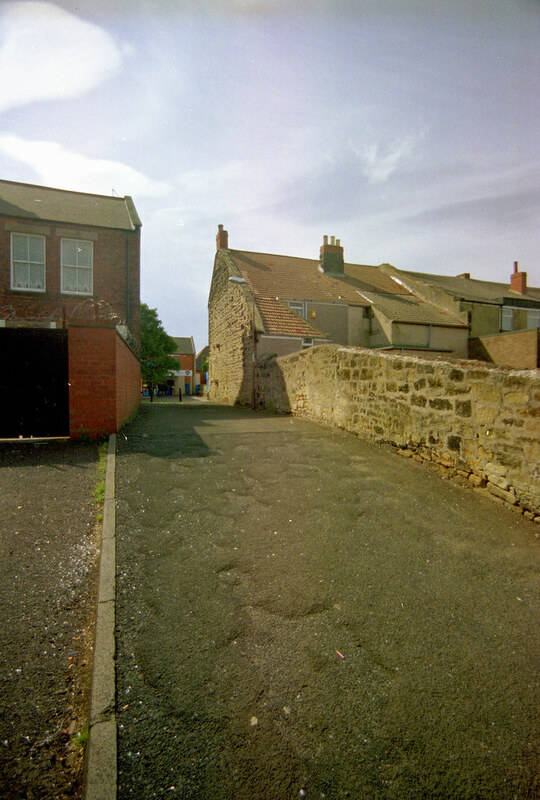 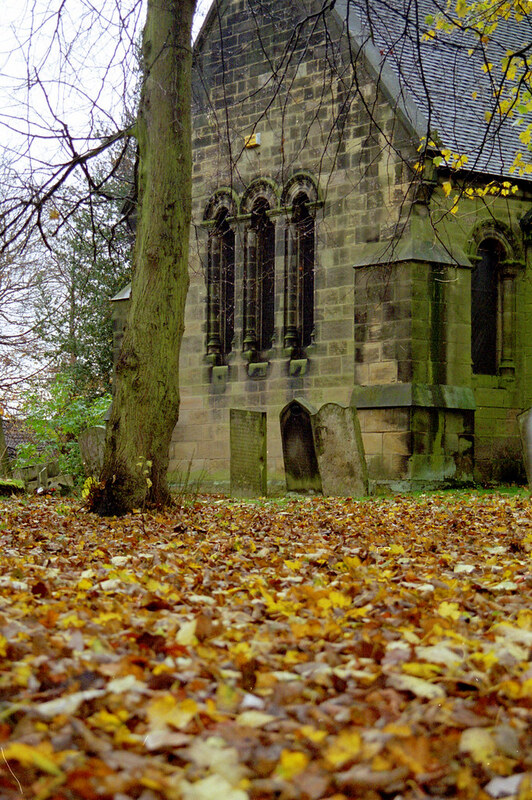 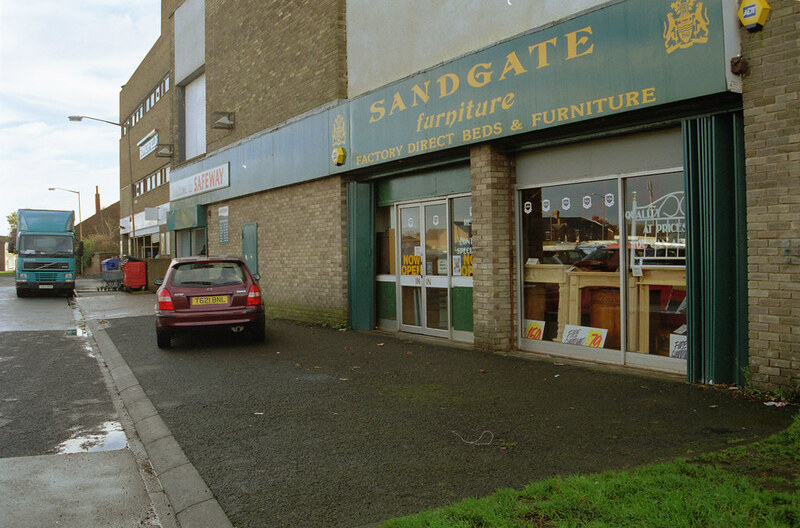 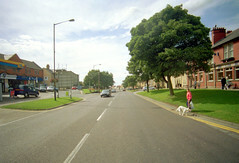 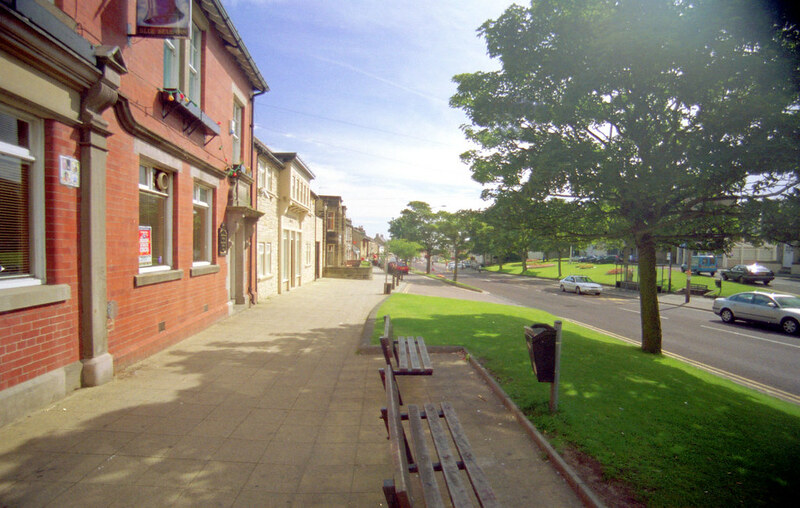 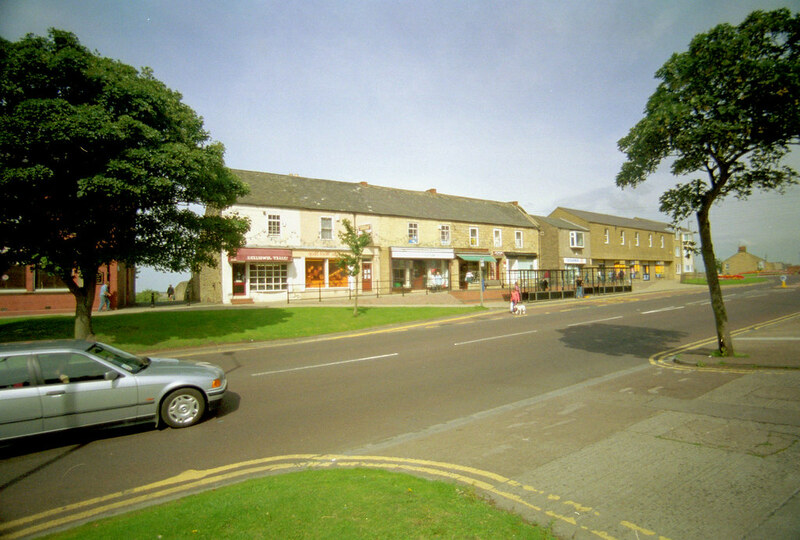 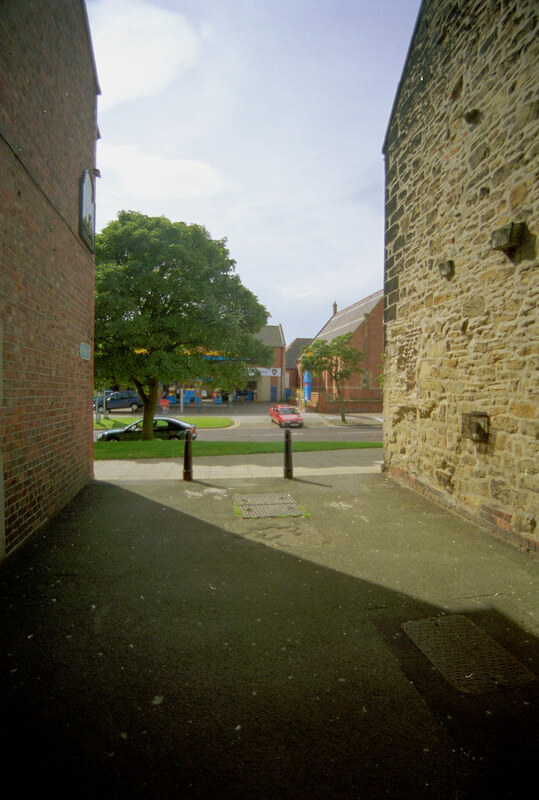 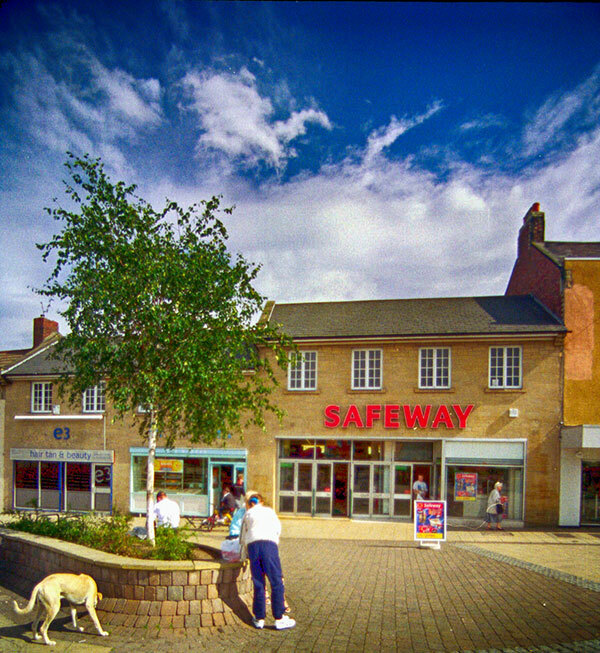 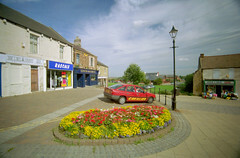 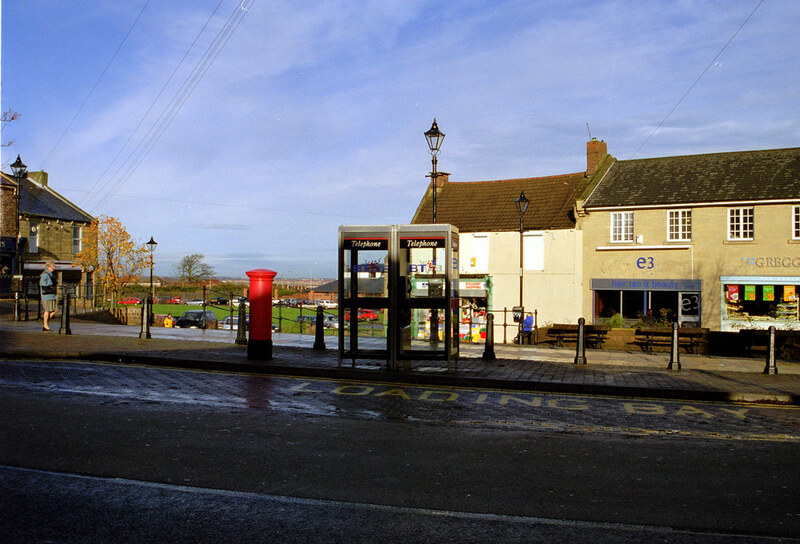 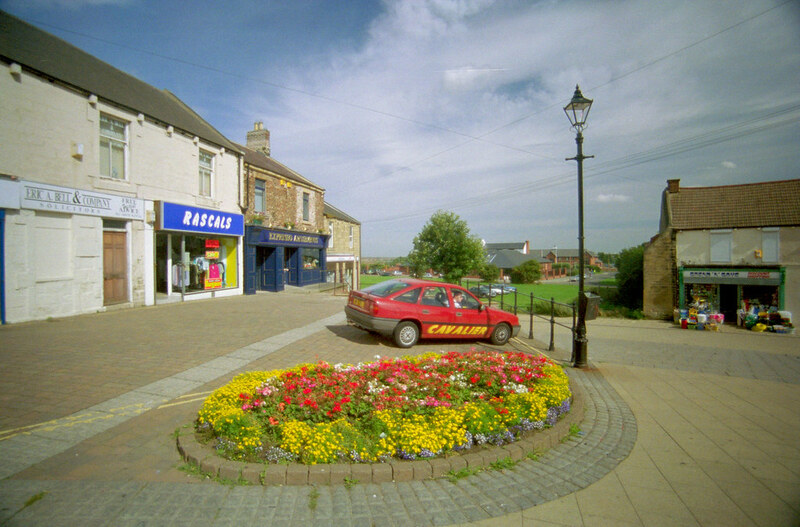 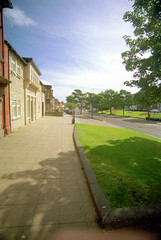 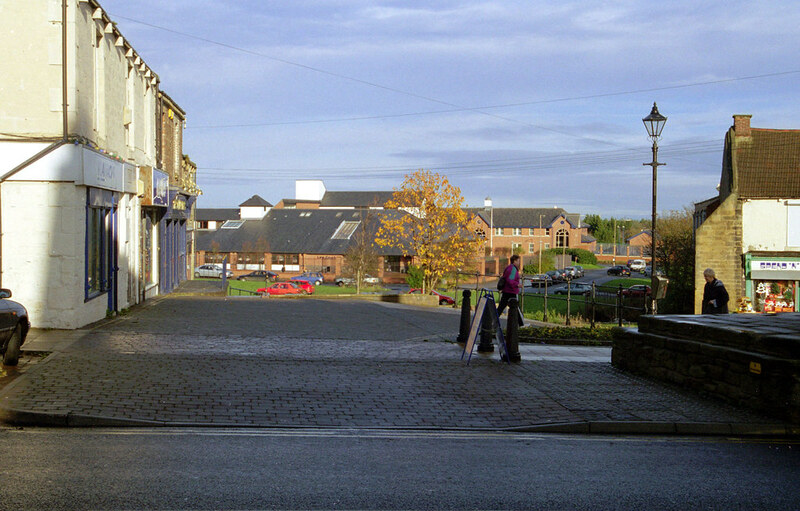 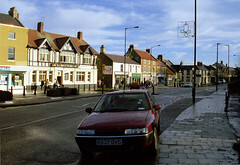 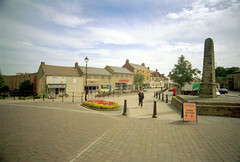 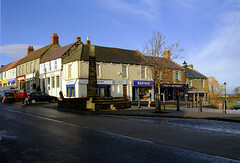 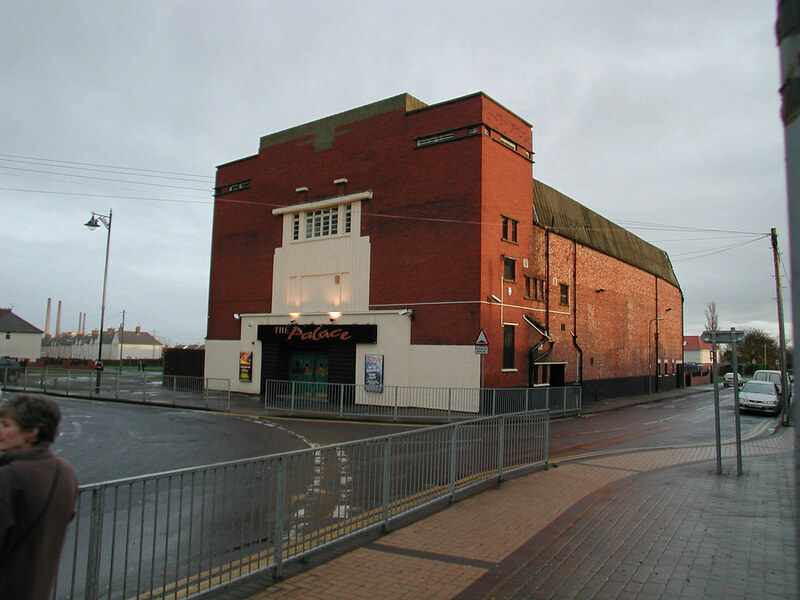 In October 2001 Shared Intelligence, in collaboration with Willie Miller Urban Design + Planning and Donaldsons, was commissioned by Wansbeck District Council, Northumberland County Council and One NorthEast to prepare an investment study for the town of Bedlington. 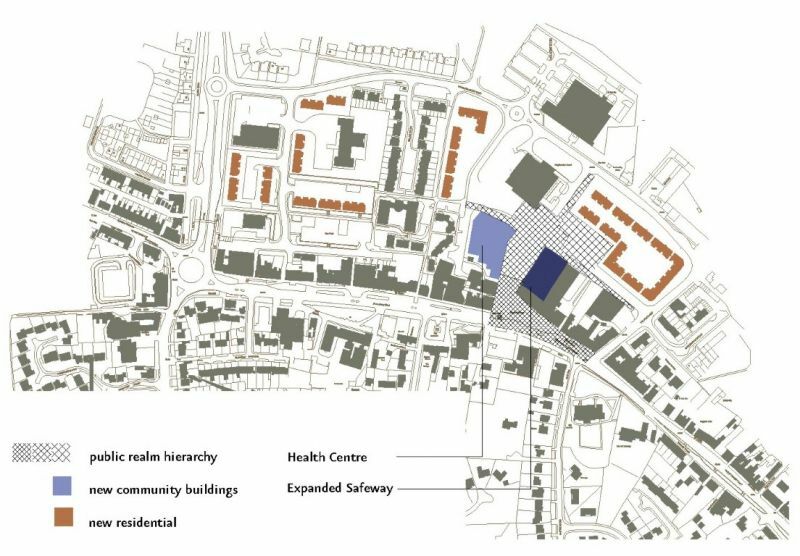 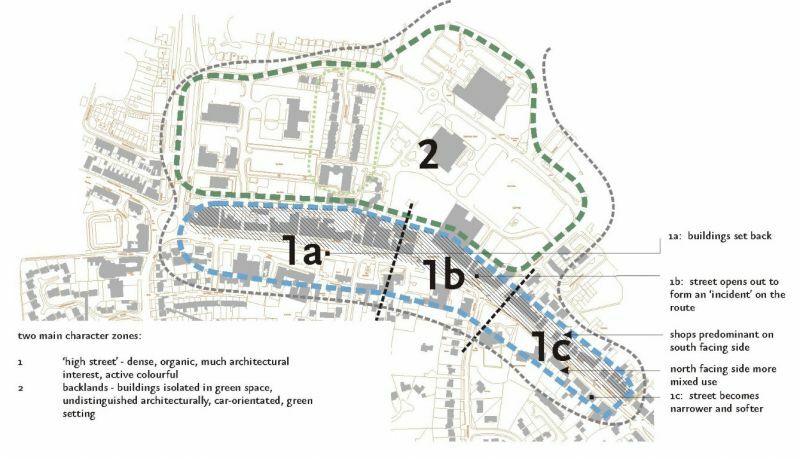 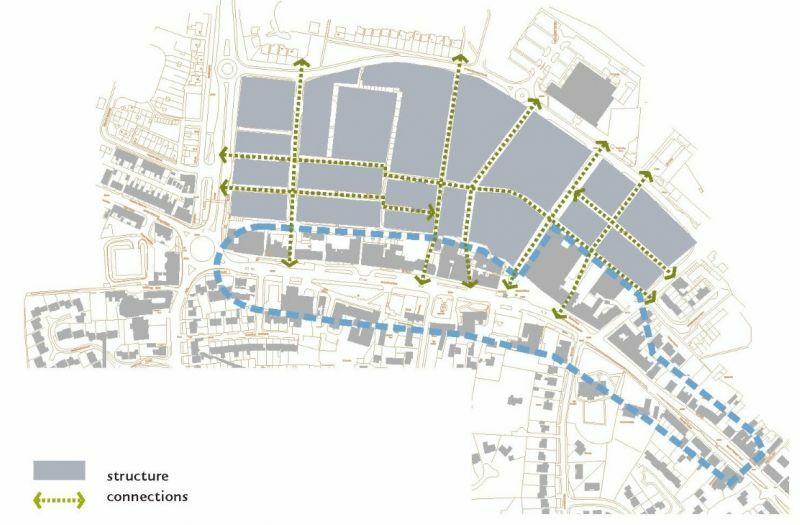 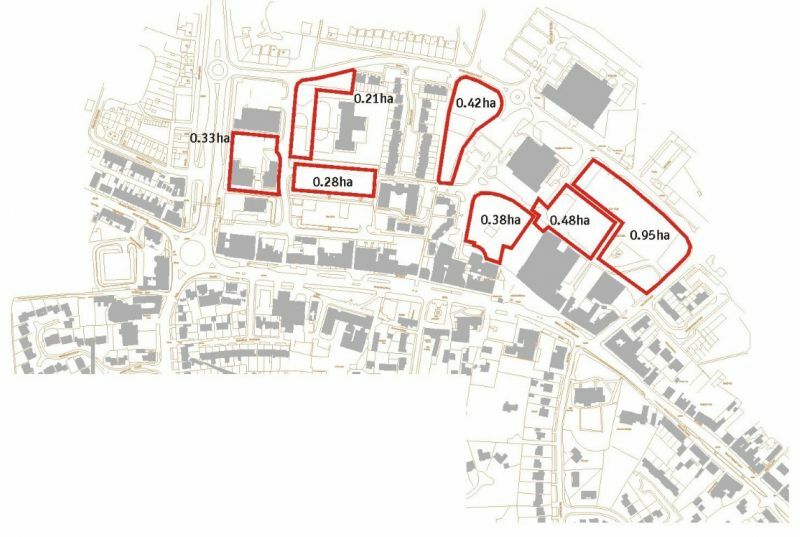 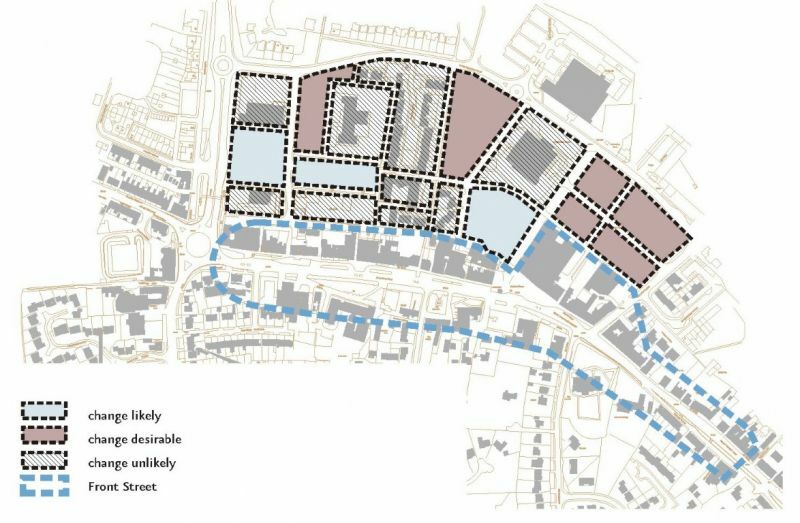 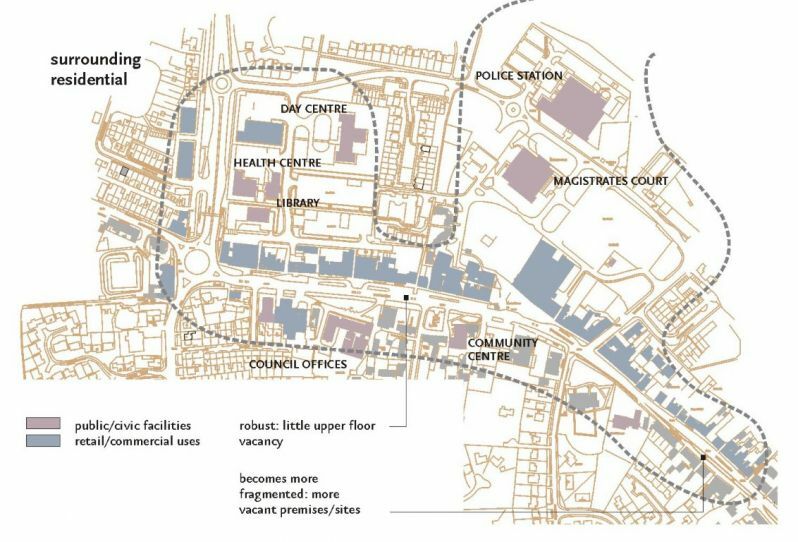 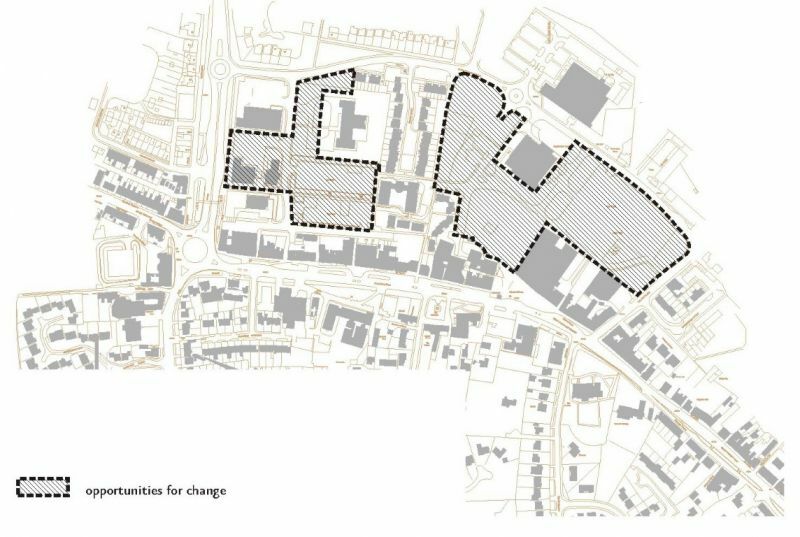 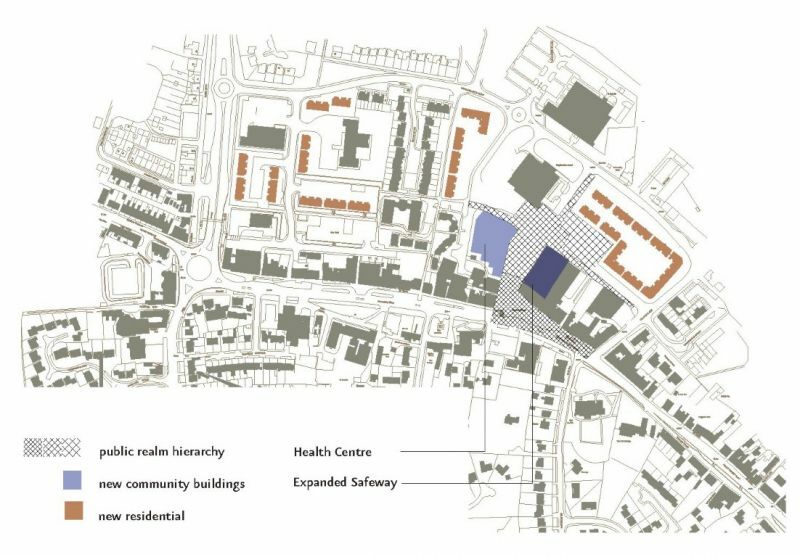 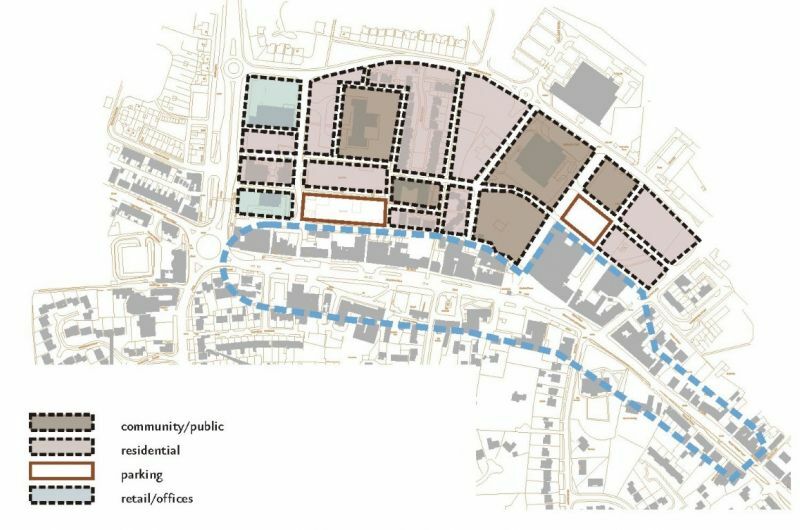 The study area was subsequently extended to include the adjoining settlements of Stakeford, Choppington and Guide Post to allow specific consideration of the future of Barrington Industrial Estate and the future provision of community facilities in Bedlingtonshire. 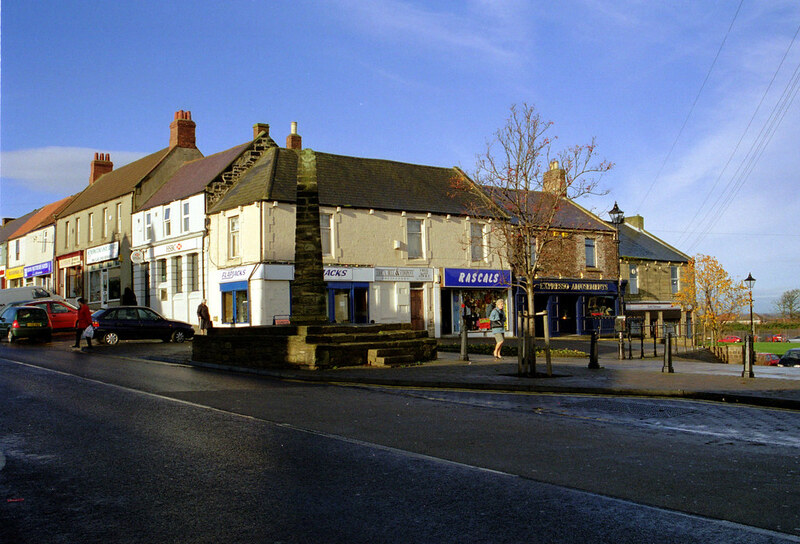 Bedlington also presents some significant opportunities, which form the basis of our Investment Study. 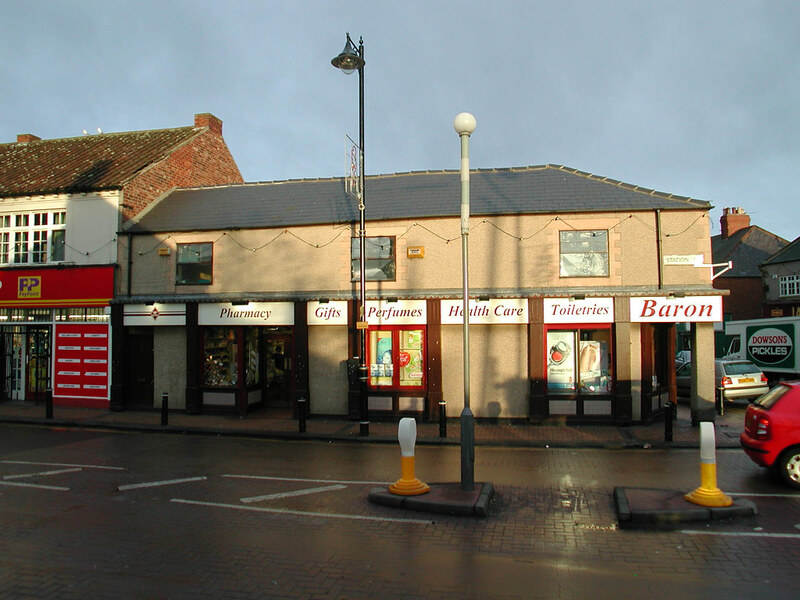 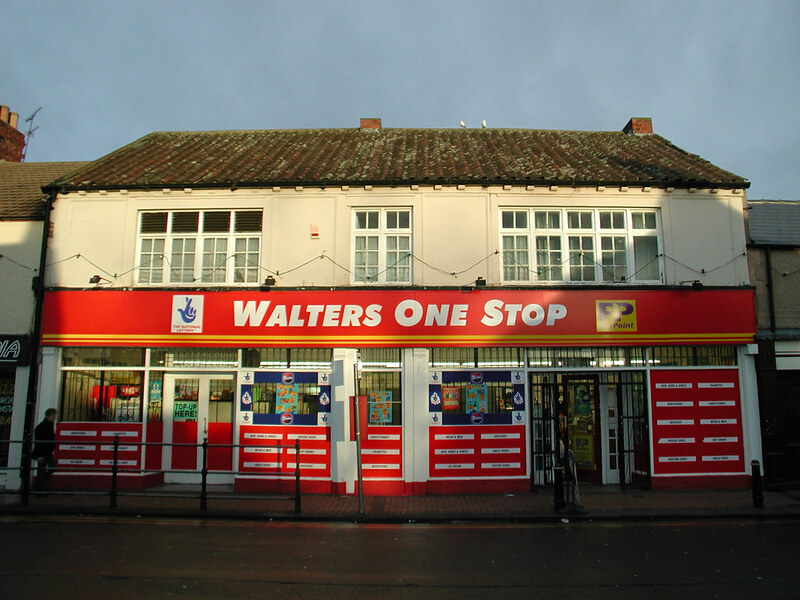 It has an attractive asset in Front Street, which is home to a mix of retailers, community facilities and the service and administrative sectors. 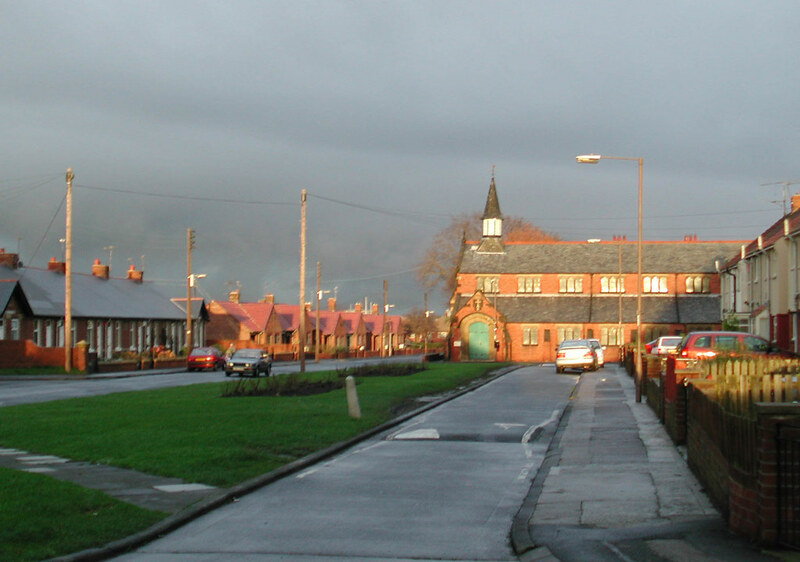 Bedlington is perceived as an affordable and accessible commuter location for the Tyneside conurbation and demand for new housing continues to be buoyant. 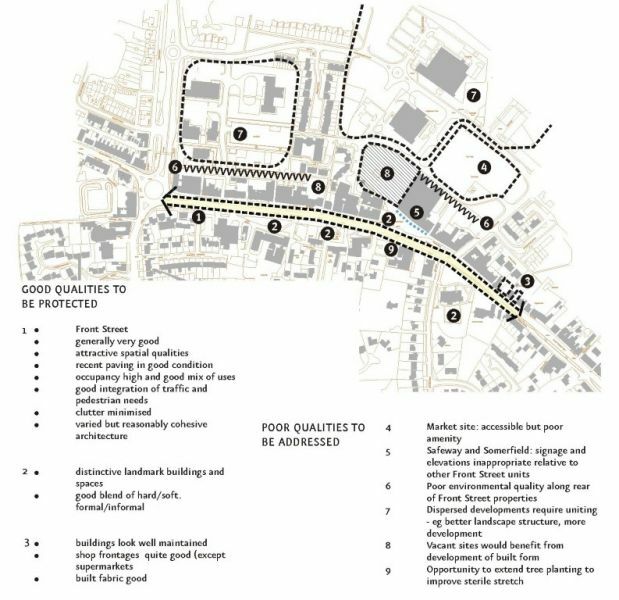 The study area as a whole benefits from a strong social and community infrastructure. 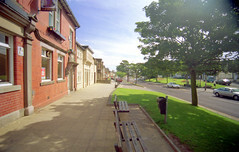 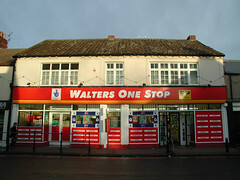 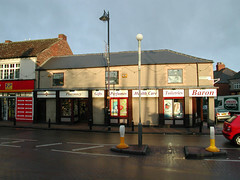 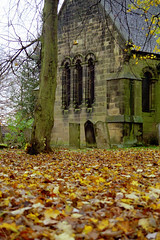 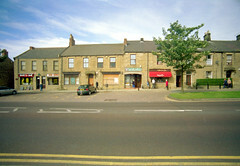 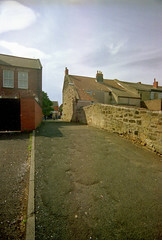 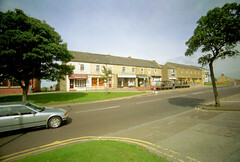 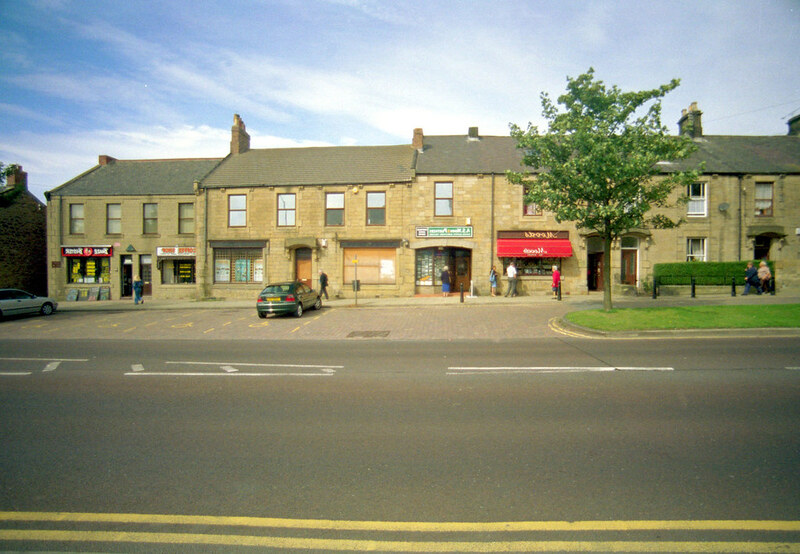 There is considerable community activity channelled through the Social Welfare Centres, the Peoples House in Bedlington Station and the Community Centre in Bedlington. 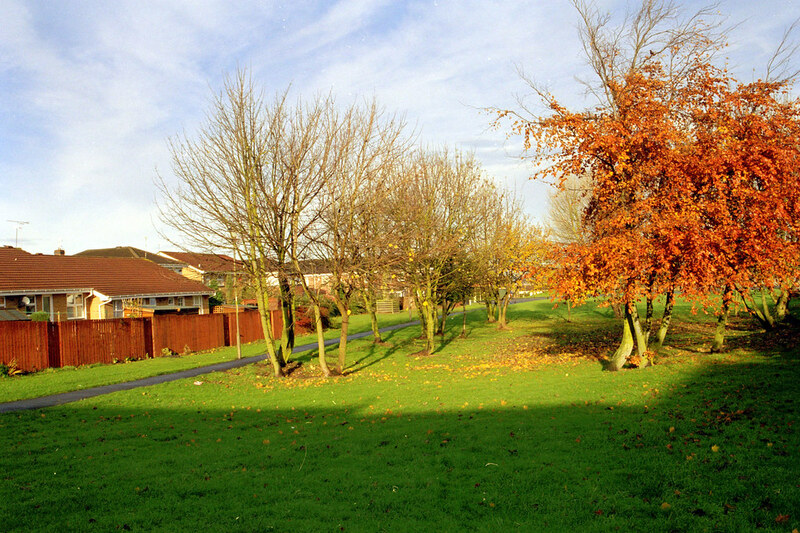 Wansbeck District Council has commissioned this study to assess how well the town of Bedlington meets the needs of Wansbeck residents for homes, jobs and community facilities and to prepare a strategy for future improvement of the town including a master plan for the town centre.